If you ask me about best history of an kingdom, i would definitely say Mughals because what i have read about the empires throughout history i have learnt one thing about Mughals and that is love and respect they gave to people of their kingdom was unreal. You can walk through the nations they ruled and you will find buildings telling you how good they were. Taj Mahal will tell you what they thought about love, Wells dug during their time will tell you what they thought about poor and Grand Trunk road from Dehli to Kabul will tell you how great leaders they were. Their respect for other religions was unreal and that is the reason their kingdom was free to practice any religion and they were ruling over religions, cultures and societies more then anyone before them and since. 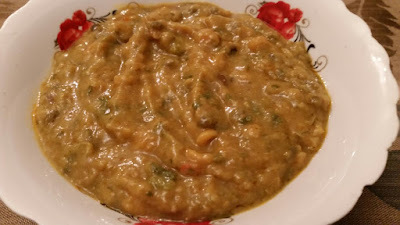 If we just talk about just one topic of life we will respect them for what they have given us, Food one of the most important topic of any culture, society or nation, and Mughals have given us from delicious to healthy recipes and today i am going to share the recipe which is both, delicious and healthy. Daal (lentil) has several benefits including the fact that it is nutritious. 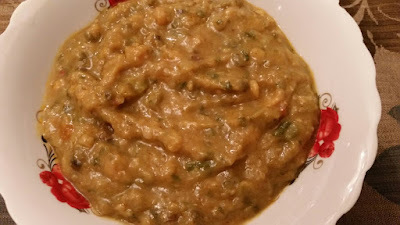 Lots of vitamins are found in daal, extremely rich in soluble fiber which forms a gel-like substance in the digestive tract. Like all of their food recipes Mughals used lentils in their diet like non others and made use of this natural disease fighter. If you like it please do use comment box below and do not forget to subscribe our site to get new recipes everyday, we don't just share the recipes from around the world, we dig the history for you to bring some of the best recipes for you and we bring the memories of ancient life into your kitchen. Soak all the daals (lentils) in a bowl for at least one hour. In a pressure cooker add 3 cups of water, split yellow gram, split red lentil, split bengal gram, split black lentils, salt and turmeric powder, mix well and cook till 3 whistles, please make sure all the steam has escaped before opening the lid. Heat the oil in a non stick deep pan, add cumin seeds, when the seeds crackle, add the onions and ginger-garlic paste and saute on a medium flame for 1 minute. Add the tomatoes and 2 tbsp of water, mix well and cook on a medium flame for 2 minutes. Add the garam masala, chili powder mix well and cook on a medium flame for 2 more minutes. Add yogurt and coriander, mix well and cook on a medium flame for 1 to 2 minutes, while stirring continuously. Add the lentils mix well and cook on a slow flame for another 2 minutes, while stirring occasionally. Once cooked add chopped coriander and lemon juice and mix well, cover with a lid and cook for 30 seconds on low flame. Enjoy with Boiled Rice, Chapatis, Naans. They say drink several cups of oolong tea a day, because it might be the best kind of tea for improving your health and is also a delicious and relaxing treat. 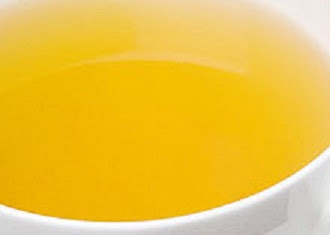 If you want to loose wight then try this tea because it is one of the best tea for weight loss, people with skin conditions should have few cups a day to get healthy skin, healthy bones is another great benefit also it controls diabetes and works like anti-cancer and improves mental performance and health, these are the benefits of this tea. Oolong Tea is a natural gift that is rich in antioxidants. It also contains vital vitamins and minerals such as calcium, manganese, copper, carotin, selenium, and potassium, as well as Vitamin A, B, C, E and K. Additionally, it contains folic acid, niacin amide and other detoxifying alkaloids. It is believed that daily consumption of oolong tea can reduce obesity and very effective in controlling the metabolism of fat in the body. It activates certain enzymes, thereby enhancing the functions of fat cells in the body. According to scientific experiments, patients diagnosed with eczema can benefit from drinking 3 cups of oolong tea throughout the day. The antioxidants present in oolong tea protect teeth against decay, strengthen the bone structure, prevent osteoporosis, and promote normal, healthy growth of the human body, oolong tea is used as an herbal brew for treating type-2 diabetic disorders and as an addition to other supplementary drugs for treating that disease, it is well-known fact that tea drinkers have a lower risk of getting skin cancer, oolong tea include improved mental performance and alertness. In a detailed study conducted at the Osaka Institute for Health Care Science in Japan, the experimental mice that ingested oolong tea showed a remarkable improvement in their stress levels by 10 to 18 %. The health benefits of oolong tea are basically doubled because of the combined qualities of black tea and green tea. 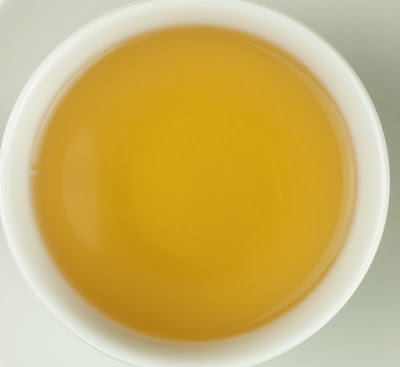 According to the Tea Association of the United States, oolong tea falls somewhere between green and black teas, as its leaves are only partially oxidized. The manufacture of oolong tea is intricate because some of the basic steps involved in its making are repeated many times before the desired amount of bruising and browning of the leaves is achieved. Withering, rolling, shaping, and firing are similar to black tea, but much more attention to timing and temperature is necessary. One last step, baking or roasting, is exclusive to oolong tea and is referred to as the real art in making this tea. The earliest records of oolong tea can be traced back to Qing dynasty (1644 to 1911) written by Yi Chaoqun, Tea cake went out of fashion in Ming dynasty as the emperors turned towards loose tea So Beiyuan switched production. Their loose tea was glossy and dark - it was called Black Dragon tea. Crush the cinnamon stick, green cardamom and clove into mortar and pestle, mix the crushed ingredients with green tea leaves. Boil the water and let it cool for 4 minutes, pour it over the mixture of green tea and mixture. Let it steep for three to five minutes, and then pour it through a sieve. 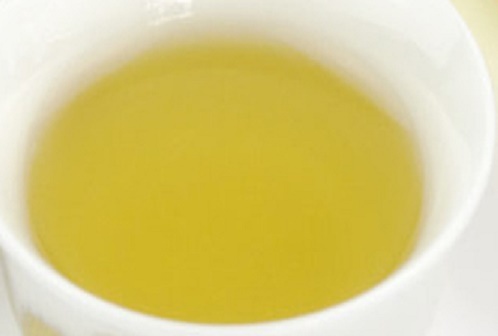 Serve the hot oolonga tea in cups and sweeten to taste with honey. 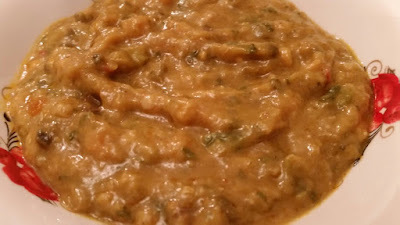 The first curry recipe in Britain appeared in The Art of Cookery made Plain and Easy by Hannah Glasse in 1747 and first Indian curry house was opened in England in 1810 by an Bengali named Sake Dean Mahomed from the Bengal Presidency and since then Indian restaurants have been Britain's top on the food chain list. 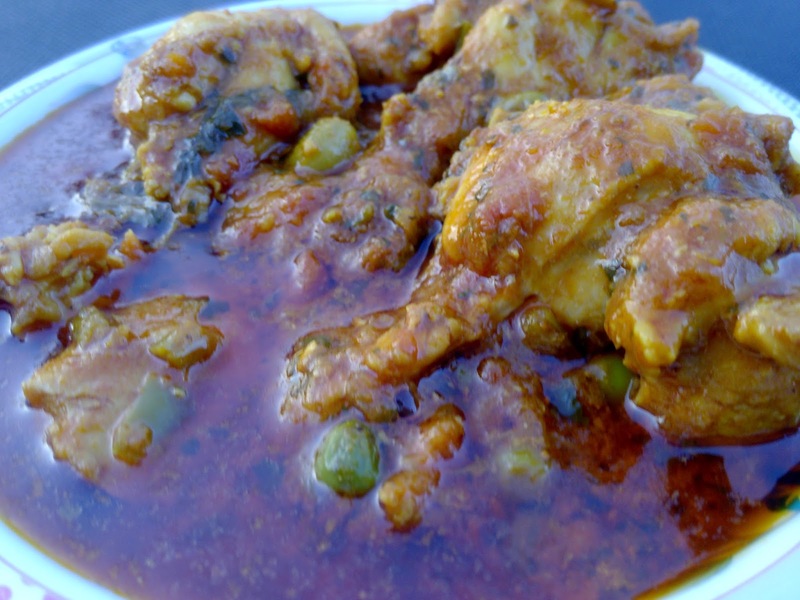 Throughout the 19th and early 20th centuries, curry grew increasingly popular in Britain owing to the large number of British civil servants and military personnel associated with the British Raj. 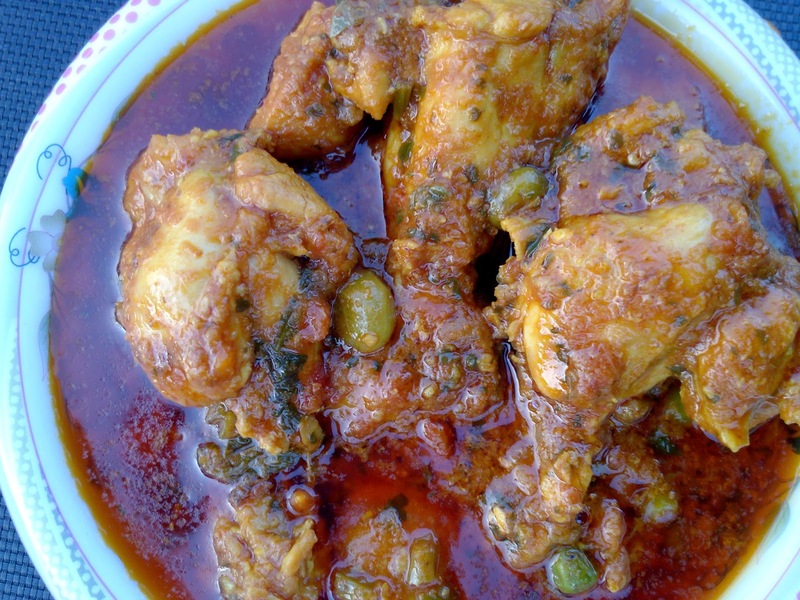 Dishes of highly spiced meat are thought to have originated in pre-historic times among the inhabitants of the Indus Valley Civilization. Archaeological evidence dating to 2600 BCE from Mohenjo-daro suggests the use of mortar and pestle to pound spices including mustard, fennel, cumin, and tamarind pods with which they flavored food. 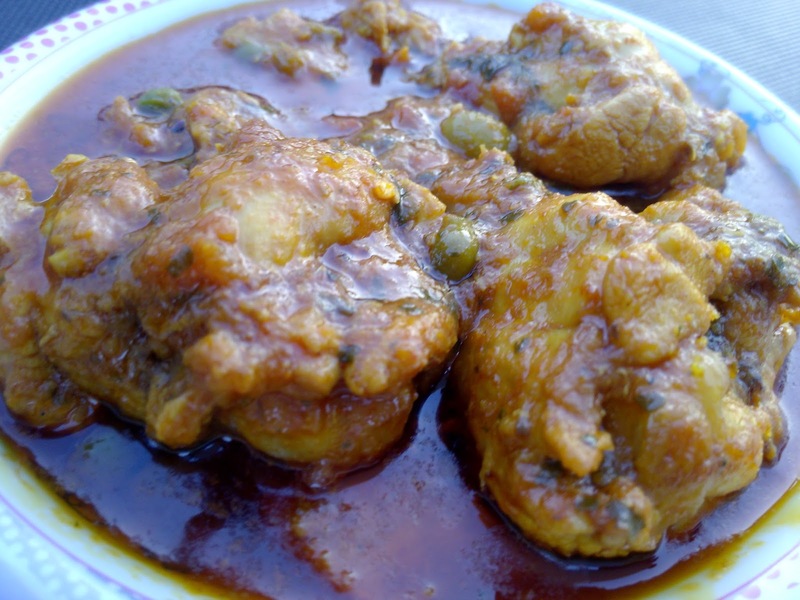 The establishment of the Mughal Empire, in the early 16th century, influenced the Indian cuisine, especially in the north. Curry was introduced to English cuisine starting with Anglo-Indian cooking in the 17th century as spicy sauces were added to bland boiled and cooked meats. If you like it please do use comment box below and do not forget to subscribe our site to get new recipes everyday, we don't just share the recipes from around the world, we dig the history for you to bring some of the best recipes for you and we bring the memories of ancient life into your kitchen. Heat cooking oil in a non stick pan, add onions and cook till transparent, add red chili powder and cook for 1 minute on low flame, add salt, ginger & garlic paste and cook for 1 minute, add tomatoes, green chilies, turmeric powder, coriander powder, cumin powder, lemon juice and mix well add chicken nibbles and water and mix well, cover with a lid and cook for 25 - 30 minutes on low flame, keep stirring time to time. Check if its cooked turn the flame off, sprinkle the coriander leaves and cover it for few minutes. Enjoy with Naans, Chapatis or Boiled rice.